It was a strange weekend at the box office as the release schedule saw the debut of three new wide releases and three expansions from limited release to wide and as a result, most suffered due to overcrowding. I didn't care to see any of the new releases though given the solid performance of The Bye Bye Man I may check it out should I have some free time this week. I also wouldn't mind seeing Sleepless, but that feels like more of a rental on a rainy day than anything else. That said, Bye Bye Man was the top performing new release of the week garnering a $13.38 million three-day weekend with an expected $15 million plus total for the four-day, which would more than double the film's $7.4 million budget. Of course, this was only good enough for fifth place as the rest of the top five was filled with holdovers with Hidden Figures still reigning at number one bringing in another $25 million over MLK weekend putting its domestic total near $60 million. This is big news for the late to the game Oscar offering as it looks to become a serious contender in the awards race. The other big story of the weekend is also in line with the current awards season as La La Land more or less went bonkers over the holiday weekend racking up an impressive $14.5 million three-day total from 1,848 screens, including the 148 IMAX theaters it expanded to this weekend. The Ryan Gosling/Emma Stone musical is expected to top $17 million by the end of today setting its domestic total near $80 million. And though we're still waiting on Silence to be released in my neck of the woods the two other major expansions this week were Peter Berg's Patriots Day and Ben Affleck's Live by Night which we reviewed on Initial Reaction. 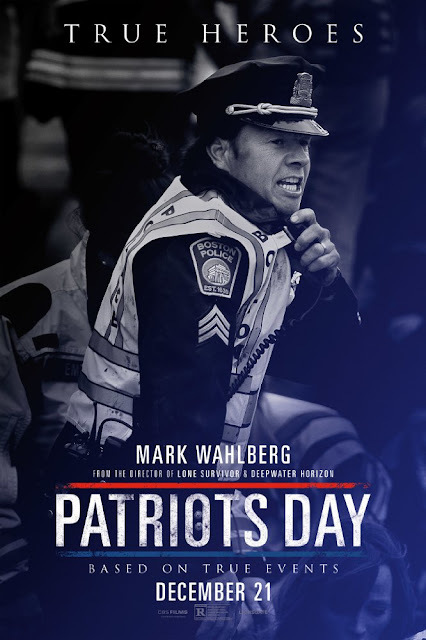 Neither set the box office on fire, but the Mark Wahlberg-led Patriots Day about the Boston Marathon bombing came out the better of the two scoring an estimated $12 million for the three-day weekend with a hopeful $14 million for the four-day. That said, the film did score an "A" CinemaScore during its limited run and an "A+" during its national breakout this weekend meaning the legs on this thing could be good with the fact it only cost $45 million to produce also being on its side. Unfortunately, the same cannot be said for Affleck's Live by Night as it brought in only $5.4 million from 2,822 theaters after playing on only four screens since Christmas Day. As always, follow us on Instagram, Twitter, and subscribe to our YouTube channel as we have a new review (or reviews) up each week! 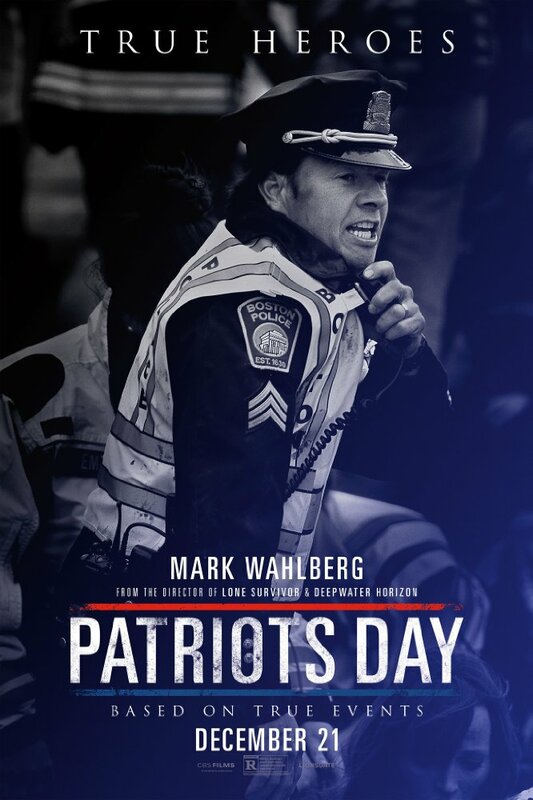 Read my full Patriots Day review here. 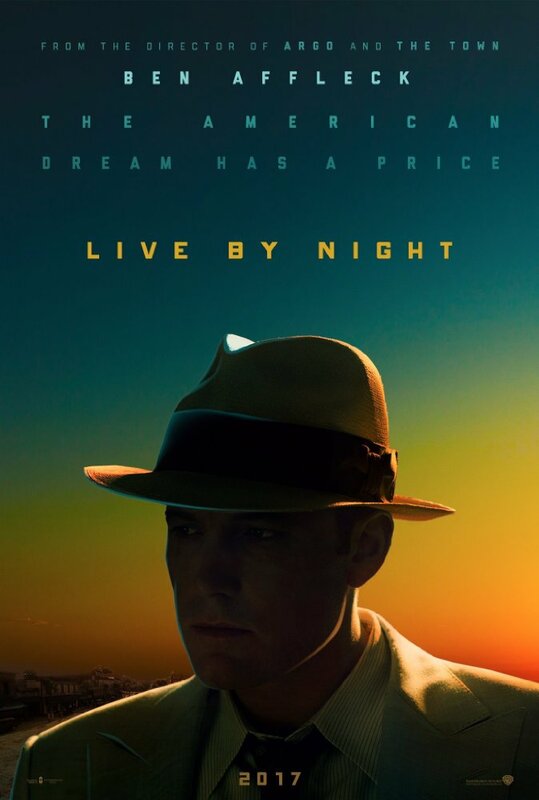 Read my full Live by Night review here.